When you think of animated films, usually the name Disney comes to mind. Most people can list a cornucopia of films either made by Disney or a Disney-owned property, such as Pixar. However, there are so many other studios out there that make amazing films that deserve more attention. So I wanted to share the top 10 non-Disney animated films that influence me. Warning, some of these have adult themes and visuals and are not appropriate for children. Also, there are many, many more movies I wish I could list, some historic, some contemporary, but I am limiting myself to these few. Ghost in the Shell – A woman submerged in water. The first on my list is undeniably the most adult. I felt I needed to share this film for many reasons, from its cultural impact to its groundbreaking visuals and the unprecedented story. Ghost in the Shell – A life-like 2D animation of a Japanese city center. This was one of the first animated films for an adult audience to hit the mainstream in America, and it influenced how people viewed Japanese animation. 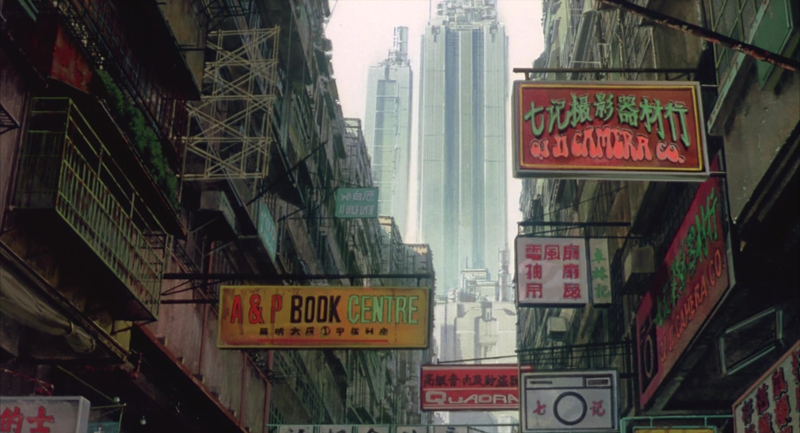 It defined the cyberpunk genre in so many ways, and was one of the major influences for films like The Matrix. I personally found the animation jaw dropping, and believe that to this day it lives up as one of the best traditionally animated films of all time. The music, the pacing, the colors, and the themes leave this film at the top of my list. Forget the live-action remake, see the original, it can’t be outdone. 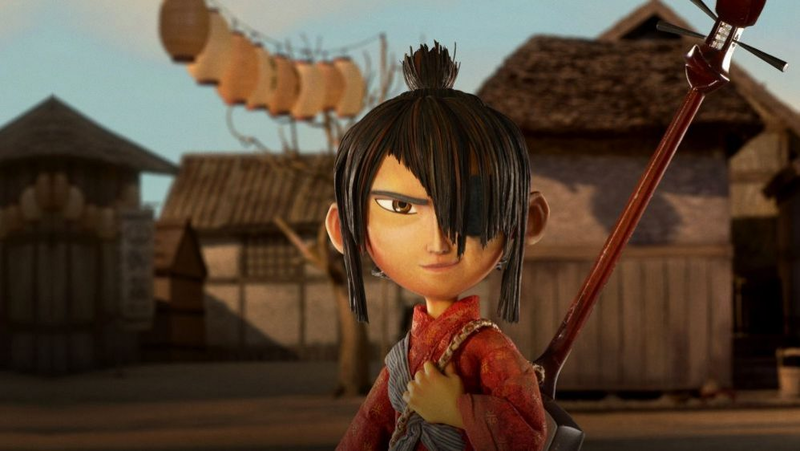 Kubo and the Two Strings – A stop motion warrior faces us, ready to battle. Kubo and the Two Strings is a masterpiece of stop motion animation. While there have been many such films made in the past few years, this one stands out for its technical achievements and visual beauty. I found myself fully engaged at every moment of this film and loved the interactions between the characters. One of the most impressive scenes is when they have to fight a giant skeleton warrior. Not only was this scene amazing to watch, but the artists themselves did one hell of an amazing job creating it! Bringing this to life involved building a 16-foot tall stop-motion puppet, the largest ever made! 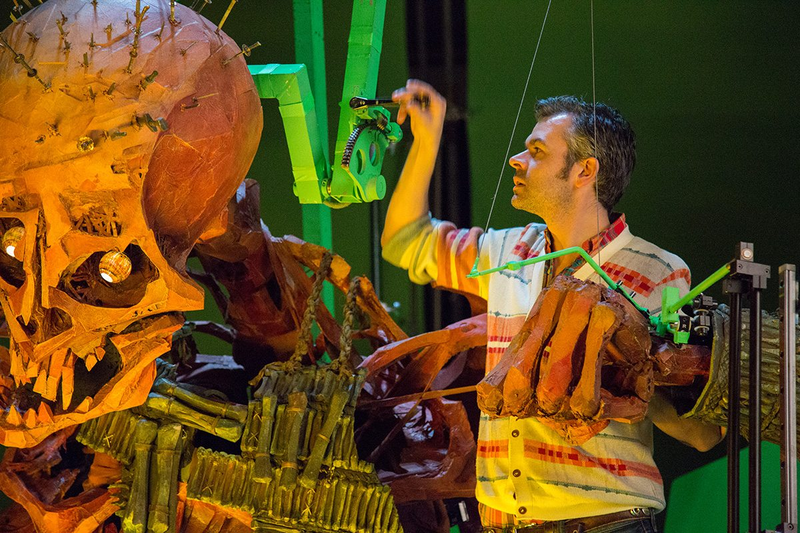 Kubo and the Two Strings – Behind-the-scenes, a man works on a giant skeleton warrior. If for no other reason, it's worth seeing for this. However, on every level, the artistry and level of detail is unprecedented! It amazes me that every gust of wind through clothes and hair, every subtle expression, every splash of water all had to be hand animated! Paprika is arguably the best film by the late great Satoshi Kon. In all honesty, I should put all his films on this list. But I only had room for one, and this was my favorite. This movie was the main influence for Inception, full of amazing visuals and a mind-blowing story. 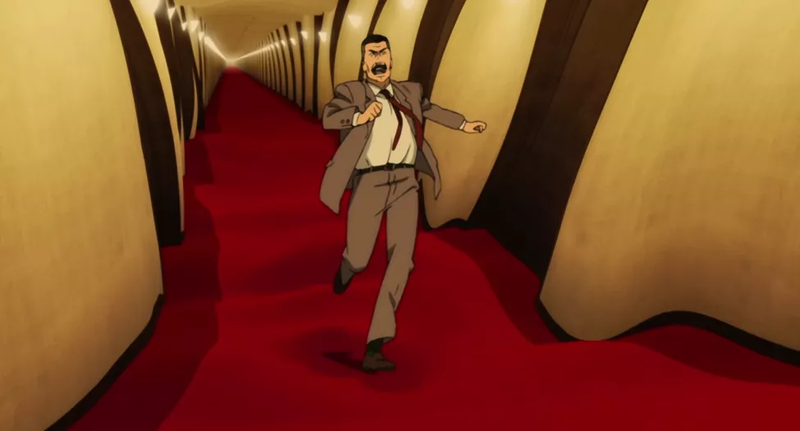 Paprika – A man runs down a hallway filled with doors. For me, the visual ideas and thought-provoking concepts are what puts this so high on my list. If you have a chance to see any of his films, go. We lost one of the great modern animators when he died, but at least his works live on. 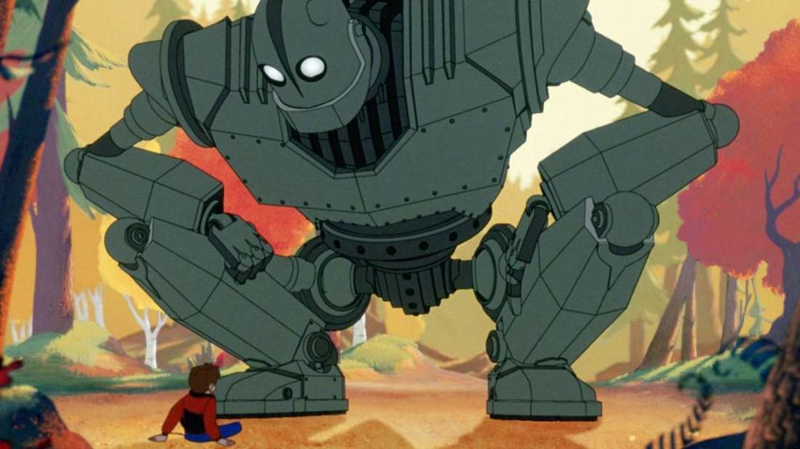 The iron giant squats down and faces a boy. Few films have been such influential underground hits has The Iron Giant. Box Office-wise it didn’t do well, but it sparked my imagination and left an imprint on culture few other box office bombs can claim. This film integrated hand drawn animation and CG in a near seamless manner, while focusing on amazing characters and a fun story. The iron giant stands and faces a much smaller boy, both surrounded by dust. The character has made a cameo films like Ready Player One, and was Brad Bird’s first feature film. He went on to make other great Pixar films like The Incredibles, and Ratatouille, but his first will always have the biggest influence on me. 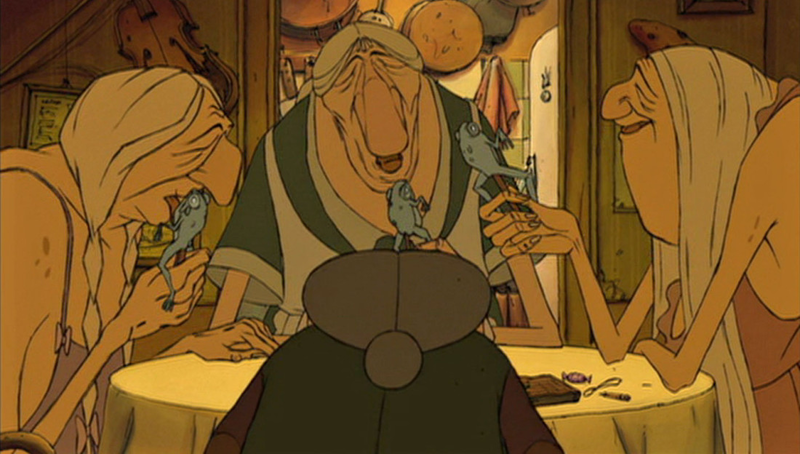 Triplets of Belleville – Three women sit at a table eating frogs. Not many Americans know much about French or Canadian animation, but this film is a great introduction to both. 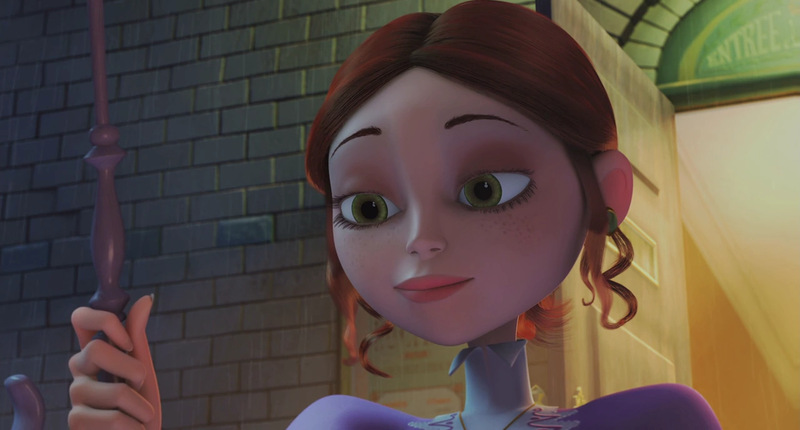 The stylized characters and the use of exaggeration really defines the look of this film. It is fun and silly, and it exemplifies what hand drawn animation is capable of. 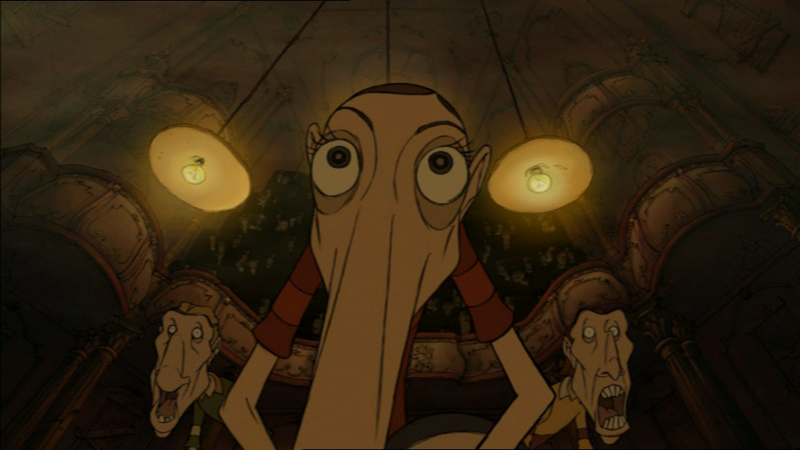 Triplets of Belleville – A woman with big eyes and a long nose stares aghast along with the audience. The director has gone on to make many other films, including The Illusionist, but Belleville still charms me with its style and quirkiness. A monster and woman stand on stage with right arms extended. Also hailing from France, A Monster in Paris just really impressed me. 3D is hard to do well, and easy to mess up, but to see a film, especially one from across the pond, manage to pull it off without Disney backing them is really amazing. A Monster in Paris – A woman stands outside with an umbrella. The music is really catchy and toe-tapping. It focuses on a time in Paris in the early 20th century when there was a great flood, which brings a lot of interesting character to the environment. While it might not be groundbreaking, it paved the way for later French 3D successes like the TV show Miraculous (Ladybug and Cat Noir). 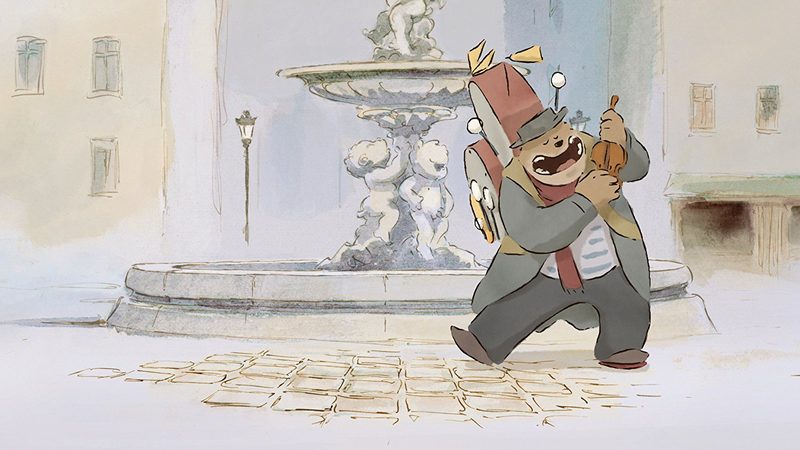 Ernest and Celestine – A bear plays the violin in the street. 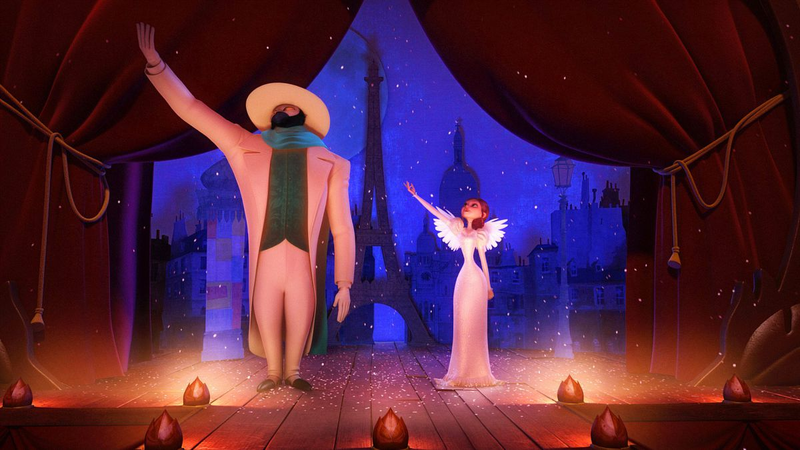 These French animations must really inspire me, because I have yet another on my list. The simplistic visual style of this film is so minimalist that often the background fades away entirely, and yet it is beautiful and looks like something from a book. The story is engaging and addresses some serious social issues while remaining family friendly. Ernest and Celestine – A bear and mouse sit at a table. This is such a sweet and lovable story with great characters that I can’t recommend it enough. If you want to see something that doesn’t look like your typical cartoon or CG film, put this on your list, you will be satisfied. Secret of Kells – A boy and girl in a forrest, surrounded by branches. Speaking of non-traditional styles, Cartoon Saloon does amazing work and their debut film, The Secret of Kells, is a perfect example of their skill set. I was really impressed by the intricate and ornate patterns and shapes that both reflect the Irish studio’s heritage, but also tells a highly engaging story. 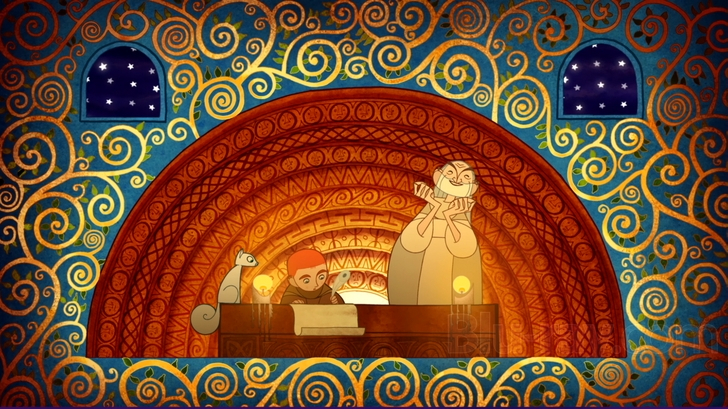 Secret of Kells – A boy sits and writes at a table, accompanied by a man and squirrel. The unique style makes this film worth seeing again and again, and in all honesty, all their films are amazing. I, for one, am looking forward to their newest film, The Wolfwalkers, next year. That is, once Apple Inc. gets around to releasing all the new content they are finally producing. 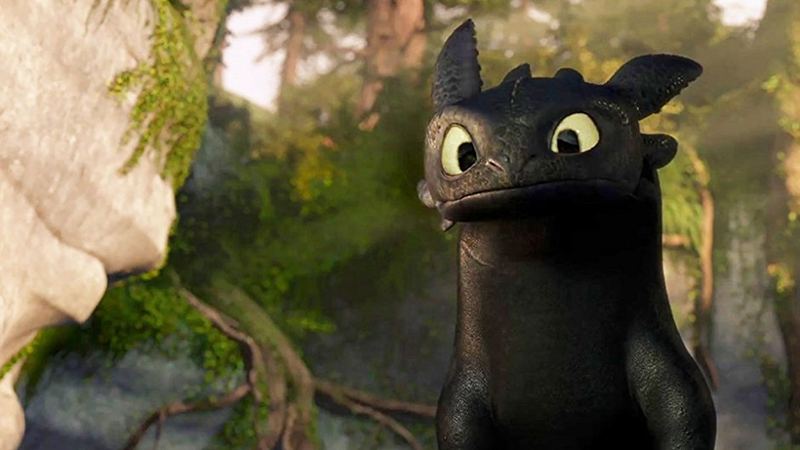 How to Train Your Dragon – A young, curious dragon stares intently. It wouldn’t be right for me NOT to include at least one other major 3D studio film on this list. Of the many options, I chose How to Train Your Dragon as one of my favorite films. 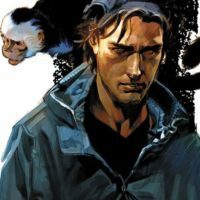 Not only does it have a great story and amazing visuals, it also has some really good lessons that continue to develop throughout the franchise. 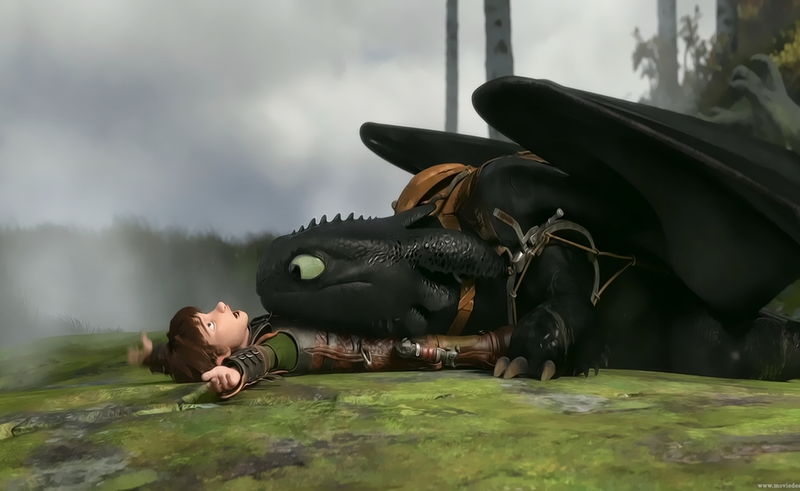 How to Train Your Dragon – A young boy and dragon lay on the ground. I, for one, am thrilled to see a movie that focuses so much on skepticism and reasoning. Despite the fantastic nature of the plot and characters, it teaches a very down-to-earth lesson. The main character, Hiccup, observes that the behavior of dragons isn’t what the book he has says or what the others tell him. So instead of just listening to them, he risks everything to find out the truth, through thorough observation and study. He is essentially a scientist, defying the ignorance of the masses. But instead of just shoving it in their faces or only using the knowledge he gains for himself, he shares his knowledge with everyone and starts a new more educated and free thinking culture in his village, one with dragons and pets. And I find that awesome! Lego Movie – A lego man construction worker and a lego woman archer share a moment. Ok, so this is more of a guilty pleasure. So much nostalgia of playing with Legos as a kid that I had to put this on my list. That and it was the highest rated non-Disney animated film of all time according to Rotten Tomatoes. Not only is this a really fun movie, but it was also an example of a toy franchise producing a movie, not the other way around. 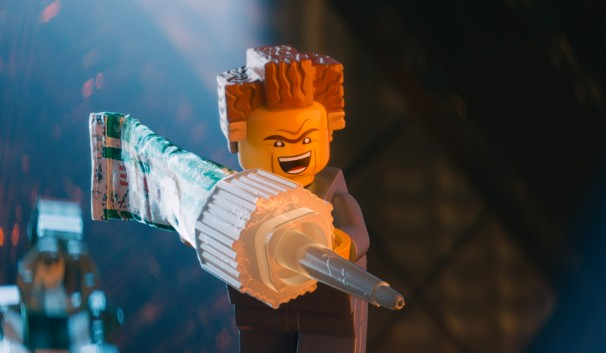 Lego Movie – A lego man with glue seems hell-bent on wreaking havoc. What can I say: it’s fun, silly, zany, and has an annoyingly catchy song. Not to mention the textures on everything to make them look like actual toys is really good! If you haven’t yet, and even if you have, go see this and know that everything is awesome! ______________________________________________________________________________ There are so many more films I wanted to list, but I’ll just have to save them for another time. But for now, I'll leave you with this good list of films that inspire me. I highly suggest you watch.